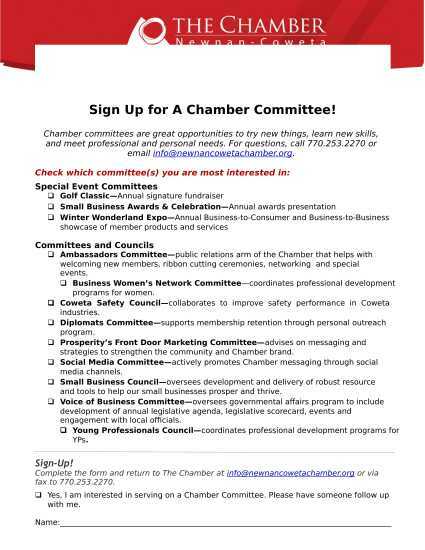 Chamber committees are fantastic tools for networking and lead generation! These are great opportunities to try new things and learn new skills. 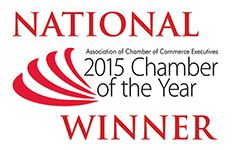 To sign up or for questions, email info@newnancowetachamber.org or call 770.253.2270.